I've been working with Scott Ritchie to create a "branding-ubuntu" package. 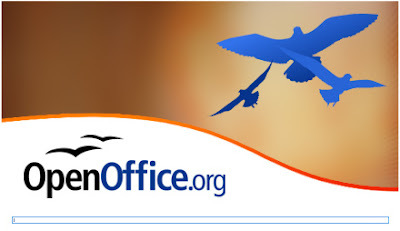 His blogpost is posted on Planet Ubuntu and so perhaps you've already read that the package is now available in Karmic. Personally I think the new artwork looks much more up-to-date. 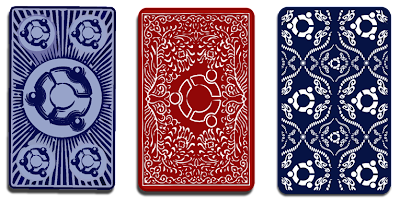 Three different vector card backs were created before I was satisfied. While the sun was shining outside, I spent my morning inside working on random artwork. Here are some samples for you to enjoy or post critique on. Although these splash screens are created for the Ubuntu branding package, everything is still in the initial stage and nothing has been decided yet. Although I would really love to be free from the proprietary software I spent my money on, there's just no way to live without Adobe CS suite. Today I spent some time in After Effects and I have to say that despite being a Photoshop wizard, this is something completely different. I’m sure many companies use Adobe products because it’s so simple to create something that looks good. After familiarizing myself with the UI, I created the video below. It took two minutes using a template. Of course the downside is that there will be 500 banners that looks like yours. I've also started working on some sound stuff, but sadly there is nothing worth listing to yet. From my Behance portfolio you can of course still grab my former system sound creation. I thought brown is no more for Ubuntu (as Mark Shuttleworth indicated in his blog before)? 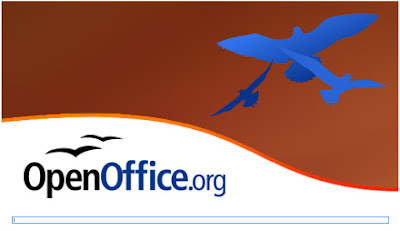 Why does the OpenOffice.org splash screen have brown elements? jdetras -> this is purely my own personal interpretation and has got nothing to do with the official artwork. The last openoffice spalsh screen looks by far the best! Btw. 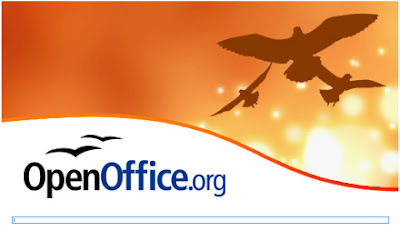 you should get your blog on planet ubuntu! It looks great, the third kind of card it's probably the one i like the most. I can't remember if I've told you this before, but you should get your blog on http://ubuntuweblogs.org , "Planet Ubuntu Users".